Brand development, content marketing, and a new website design for success in the UK agricultural sector. Croom Concrete a well established precast concrete supplier into the agricultural sector in Ireland. With Enterprise Ireland assistance Croom Concrete wanted to build a business in the UK based on its success in Ireland. The agricultural sector is different in the UK than in Ireland so the initial challenge was to establish a foothold in the market as a supplier of cattle underpasses and cattle slats for cattle buildings. Market research – is there a market, if so where. 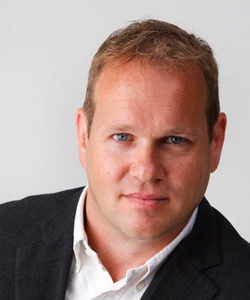 Competitive analysis – who will we be competing with, how can we differentiate ourselves. Client analysis – who is our client – where can I find him? why will he engage with us? How can we reach these people? We decided that the best approach was to tell people about the proof that Croom Concrete can do what they say they can do so that the buyer in the UK can be confident that Croom Concrete will supply as promised. Case studies and examples were the order of the day so we set about contacting past customers for testimonials and stories. We hired a photographer to visit locations. We wrote case studies and developed the content about the products and services. We put all the quality content into a site and marketed it under a .co.uk brand. We are updating the blog weekly with more case studies and proof of good work done (there are lots of successful jobs), using social media platforms like Pinterest, Youtube, Twitter, Facebook and LinkedIn and we are participating in online forums on behalf of Croom Concrete. Developing the site, as a site full of great testimonials and stories inspires confidence in the end user. Photos and wonderful testimonials can only help the person make up his mind that Croom Concrete are the right people for him. 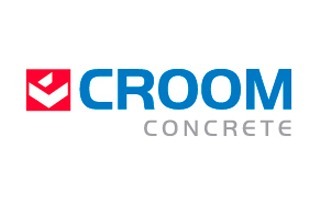 Too many sites are not helpful like his, have a look at Croom Concrete and keep an eye on the site as we will be adding more and more UK based case studies quite soon.